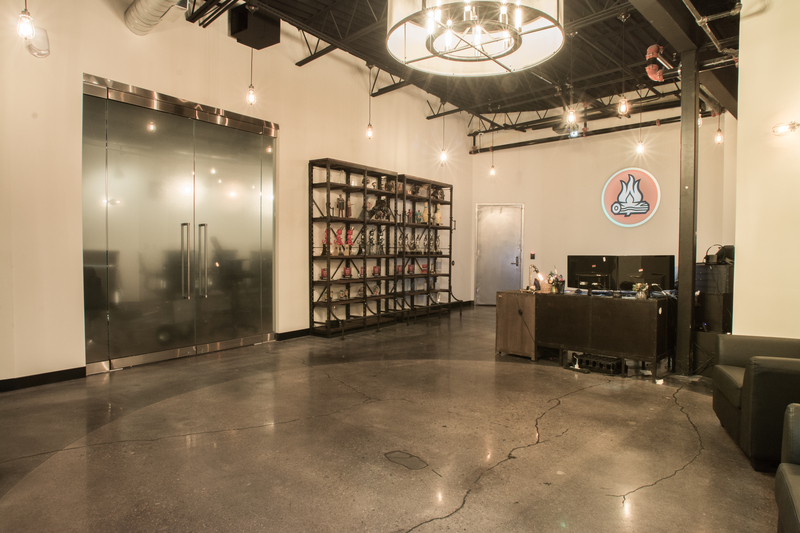 Last month we kicked off the first “Decorate Our Studio” contest and received many creative and stunning submissions. 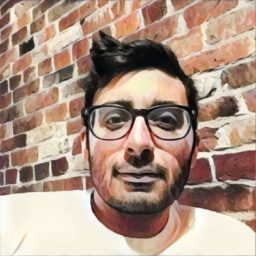 It’s clear we have a talented community, so we’re going to continue the contest for May. 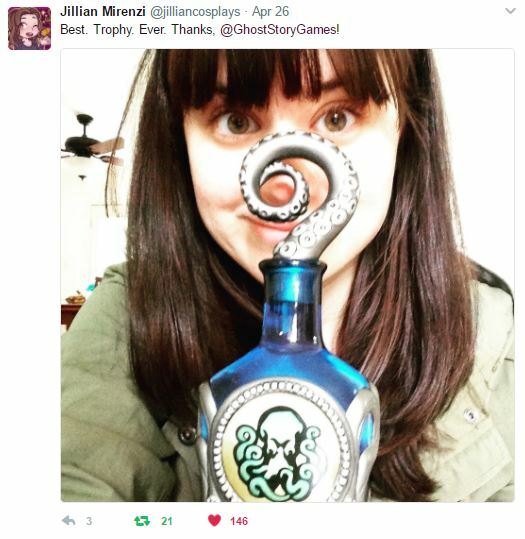 Community artists old and new are welcome to send us your best BioShock and BioShock Infinite Fan art! If you submitted your work last month, your work will be already be entered to win. If you’d like to be removed from eligibility, let us know. If you’d like to see your creations framed and hung in our studio, starting today through the next week (5/4/17 – 5/11/17) login and visit our community section here and upload your best BioShock or BioShock Infinite fan art or cosplay photos. 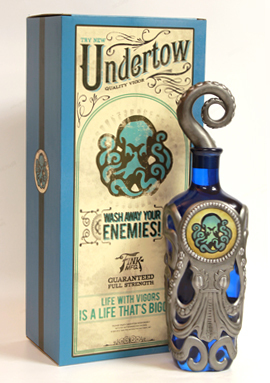 A hand numbered replica BioShock Infinite Undertow Vigor Bottle packaged inside of a custom-made box. Standing 10″ tall, only 500 of these bottles were created and they are no longer available in our online store. 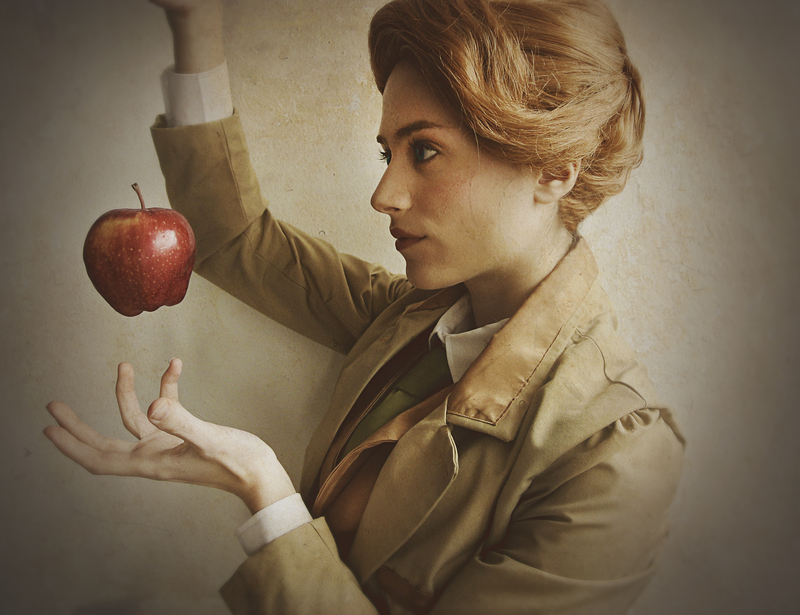 Last month Jillian Mirenzi Design’s Lutece cosplay “Why Not An Apple?” won a spot in our studio! Check out Jillian’s work on Facebook and Twitter. NO PURCHASE NECESSARY. OPEN TO LEGAL RESIDENTS OF THE 50 US AND D.C. AT LEAST 18 YEARS OF AGE. CONTEST BEGINS AT 6:00 AM PT ON 5/4/17 AND ENDS AT 5:59 PM PT ON 5/11/17. VOID WHERE PROHIBITED SUBJECT TO THE OFFICIAL RULES LOCATED AT https://www.ghoststorygames.com/studiodecorationrules.